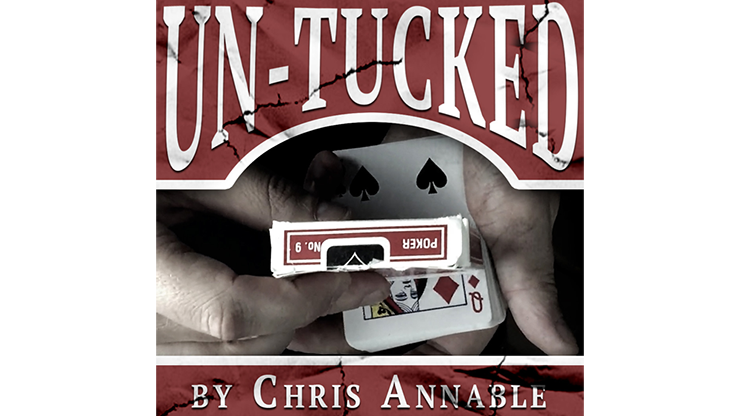 Un-Tucked will allow you to perform astounding visual effects! It is a low cost, easy-to-assemble gimmick that is constructed using common materials. 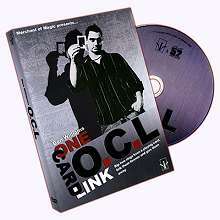 Included is a comprehensive PDF guide on assembling the gimmick and a high-definition video full of effect techniques and performance tips. 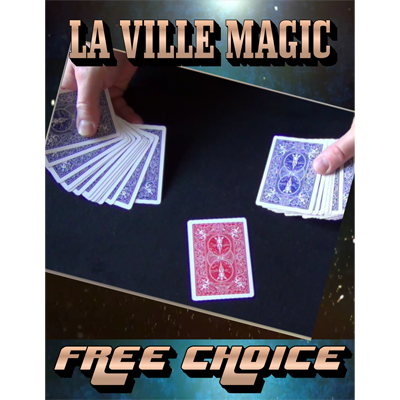 Download and learn how to perform these amazing effects.